The Leading Albertville Eye Doctor Is Available to Everyone! 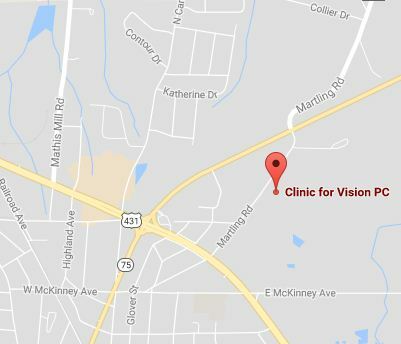 Clinic for Vision PC Eye Care Services to Albertville, AL. 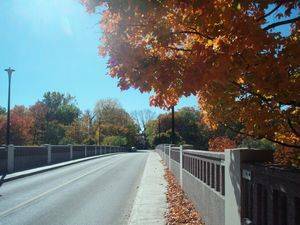 Are you Looking for an optometrist in Albertville, AL? The optometrists at Clinic for Vision PC as serve Albertville with the best eye care and a friendly attitude. Have our optometrist provide you with vision and eye exams and prescriptions for eye glasses and contact lenses in Albertville, AL. If you are worried about poor vision, loss of vision, or pain in your eyes then it is time to call on our Albertville optometrist clinic. With the latest advancements in eye care and vision technology our eye doctors are the leaders in diagnosing and treating eye conditions such as glaucoma, macular degeneration and cataracts. Having your eye exam is one of the key factors on a road to better eye health and better vision. Clearer and better vision is now available through our expert eye care services offered to Albertville, AL. Come visit your local eye doctors serving Guntersville, Albertville, and Douglas Today. Call For An eye Exam With The Leading Albertville Eye Doctors Today! With our offices around 15 minutes away, see why many residents from Guntersville have chosen Clinic Vision for PC as their optometrist for all their eye care needs. Find out why locals from the neighboring village of Geraldine, AL come to Clinic for Vision PC eye care services. We welcome Hyatt residents to visit our Clinic for Vision offices for comprehensive eye care services. Want to know why our Boaz, AL eye care patients feel Clinic for Vision PC is worth the 10 minute drive?